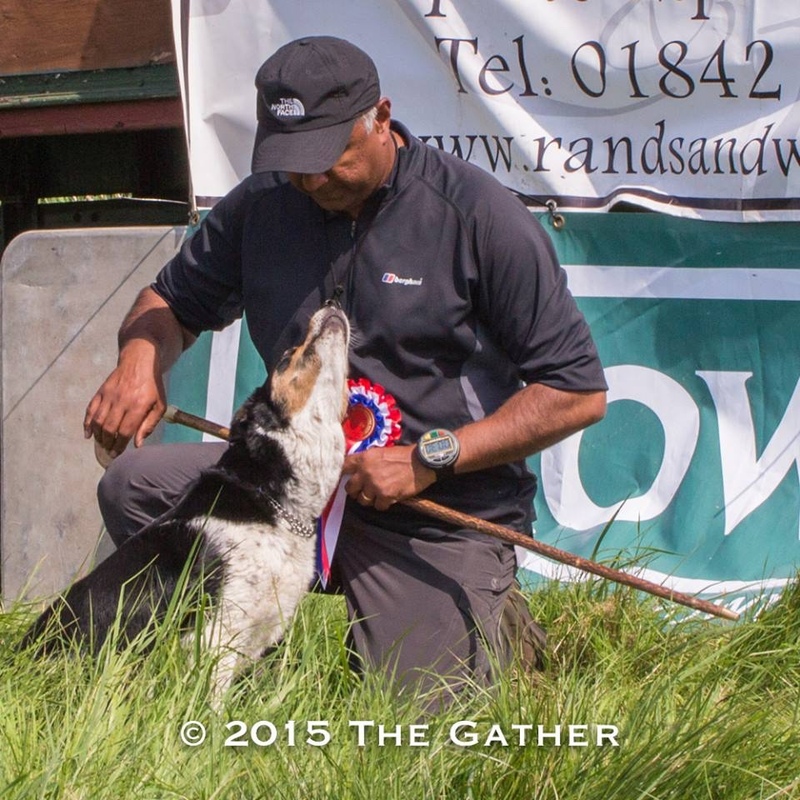 NIJ VYAS has over 28 years experience, working with a variety of dog breeds and specialising in training and working herding breeds such as the Border Collies. 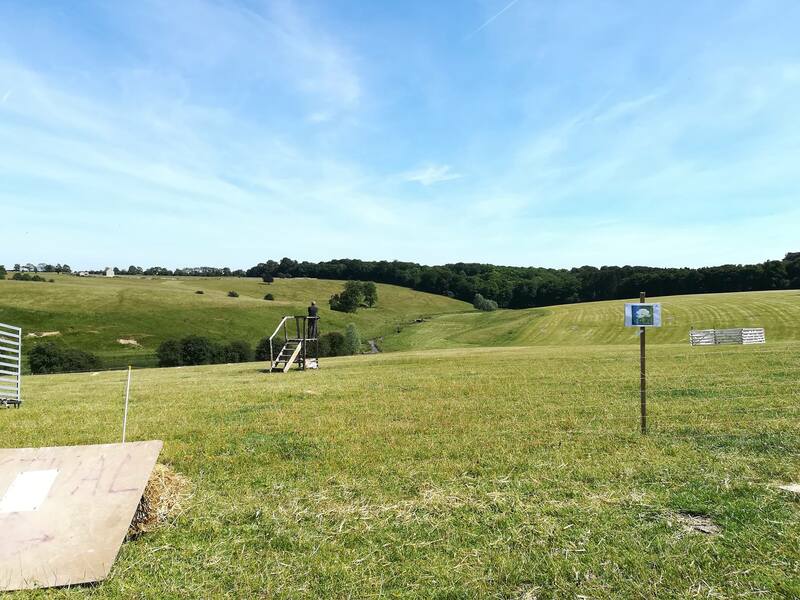 Having represented England at International level and World Trials, his sheepdogs continue to achieve a high level of success and he aims is to help others achieve the same. 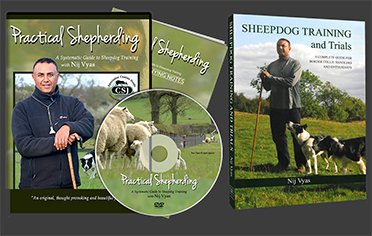 He provides a controlled, structured and intelligent sheepdog training courses. He is very experienced at problem-solving, having learned the hard way through perseverance with difficult dogs. 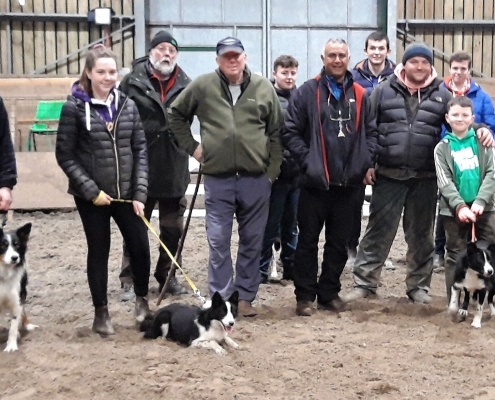 Nij offers sheepdog clinics both in the UK and Internationally and is on the panel of judges for the International Sheepdog Society. 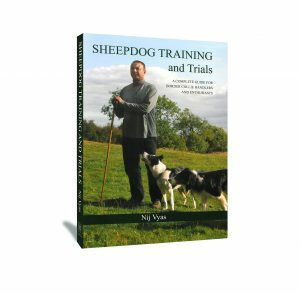 In 2010 “Sheepdog Training and Trials” was published by Crowood Press and continues to be a success. 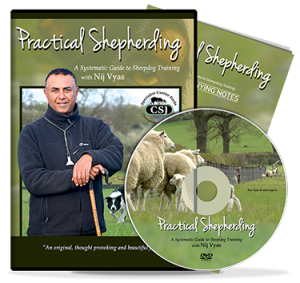 In 2015 “Practical Shepherding DVD” was launched as a follow up to the book and is proving very popular internationally.